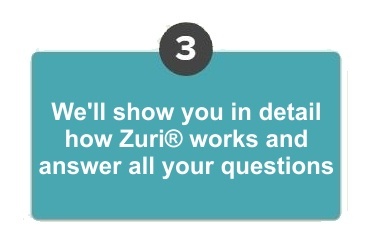 Zuri®, the future of Care Management! Detailed, personalised care plans per patient. 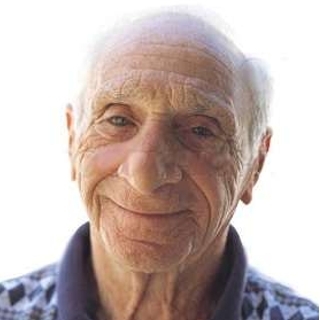 The most flexible and detailed rostering system for care homes and care agencies. 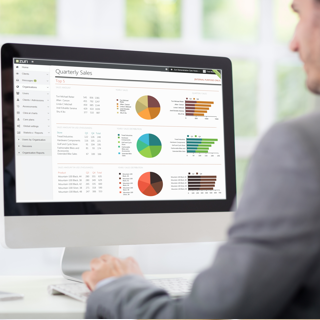 Zuri provide advanced dynamic dashboards for detailed analytics. Zuri® is compatible with a number of IoT devices allowing to remotely monitor clients. Fully encrypted, fully secure, GDPR compliant! Secure cloud based storage makes for a more efficient working environment. Zuri® is fully compliant and tested ahead of the new GDPR 2018 regulations. Zuri® was designed and engineered from the ground up to be a dedicated Care Management software solution for both Care Homes and Homecare! 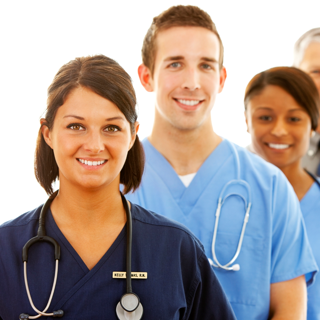 Designed by Nurses for Nurses and Care Staff, at Zuri we understand the complexity of running a care business, making Zuri the answer to all your care management requirements. The majority of Carers have limited or no knwoledge of complex computer systems and they must be given a solution that is intuitive, easy to use and to the point as any time wasted on a care planning software is time they don't spend with the clients!! 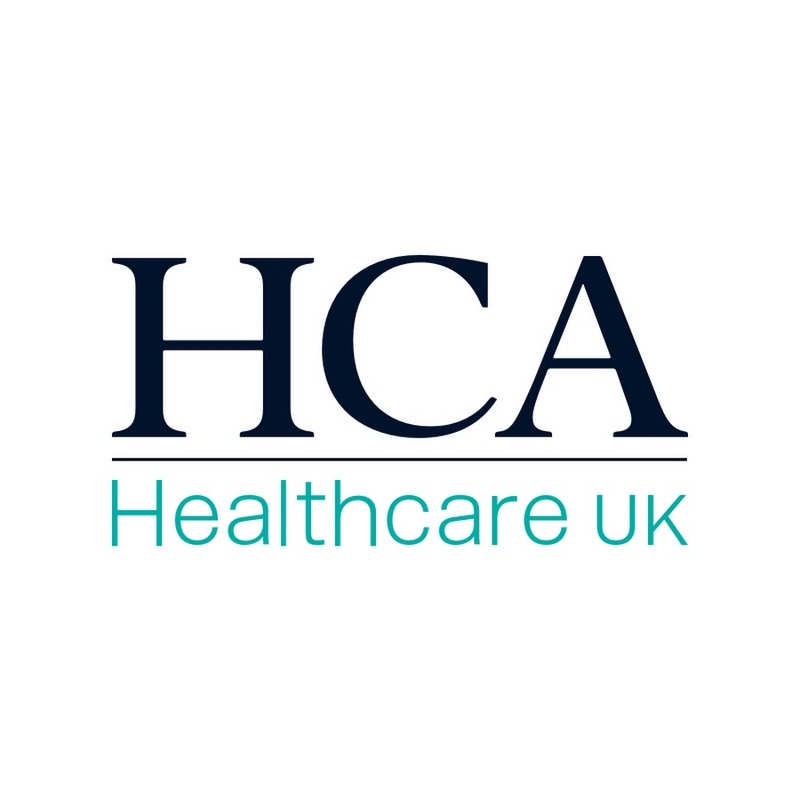 For Care Agency workers, they have no access to the full care history of the client they are caring for and if working on-site, have limited means of getting support. Care Home Manager are required to handle so much paperwork that it means spending many hours a week completing reports, checking that assessments and care plans have been completed as well as tracking, measuring and supporting the activities of carers. Paper based records create ongoing operational problems and many existing care planning software are unable to handle the tasks properly. Directors want to have easy access to historical care data. 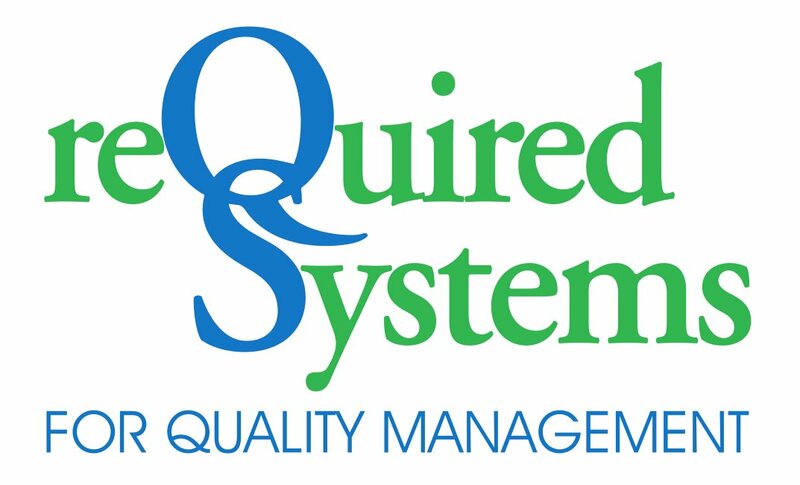 When held in paper form, risk management, audit accountability and regulatory compliance are onerous and fraught with difficulty. Furthermore, the introduction of the new Data Protection regulations (GDPR) in 2018 means paper records (as well as several existing care management software currently on the market) will no longer comply with the requirements! Real-time data, delivered where and when it's needed. 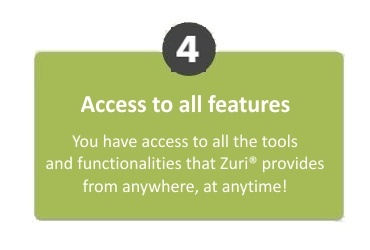 Zuri® works on PCs, Macs, iPads, Android tablets and smartphones. and one of our team will be delighted to answer any questions you may have. 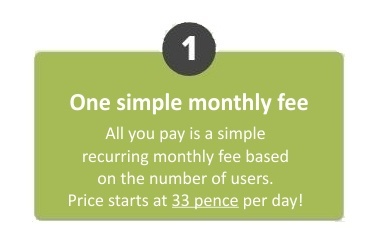 Our pricing is based on the number of system users or clients you have and is all inclusive. 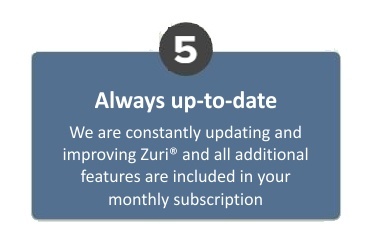 Here is six good reasons why Zuri® pricing model is perfectly suited for a Care environment! This unique software allows a paperless management system that has fully encrypted data storage. The framework and resident profiles are very detailed and person centred. 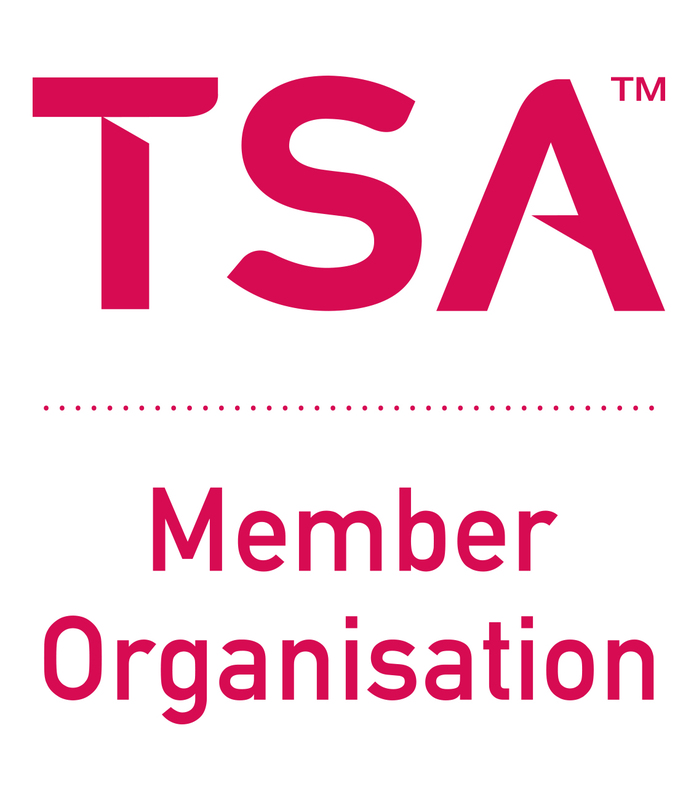 Personally, I worked on the system in Domiciliary Care and I am now implementing this in the residential settings. I would recommend Zuri® to anyone and the fantastic delivery and training given by Cheryl and her team makes this a very exciting prospects for the care sector. Initially when the company was starting out we were using paper based client records bound together in a file that seemed to fall apart as soon as it was picked up! A considerable amount of research into client electronic management systems was done, and we trialed a number of systems before deciding to sign up to Zuri®. 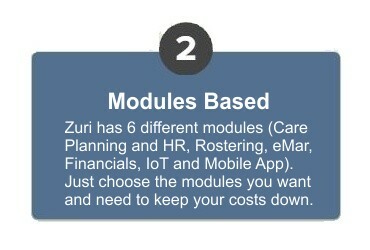 Zuri appeared to offer the most comprehensive care planning management system of all of the software that was trialed. 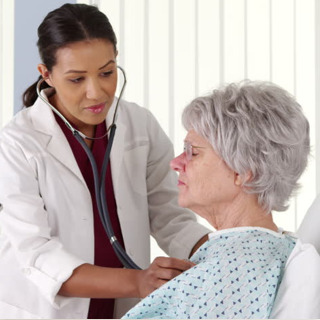 Zuri® was developed by a nurse for nurses, making it easy to understand, the layout simple to follow, with relevant evidence based care plans, making compliance easier, ensuring we met our regulatory requirements. 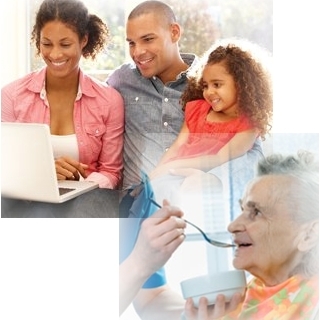 Zuri® is produced by Care Software Solutions, a company in Jersey that specialises in digital end-to-end care management solutions for Care Homes and the Homecare sector. Cheryl Kenealy, founder of Care Software Solutions, is a registered nurse who owns both a nursing home and a domiciliary home care business in Jersey. Cheryl found the conventional system of paper based records to be laborious, time consuming, inefficient and unreliable, making audit of care difficult, onerous and unreliable. She discovered that there was no software solution available that suited the needs of her own home care business, so she decided to build the right product for the market. Cheryl's own experience in the delivery of care services has shaped her approach to the architecture, security and functionality of Zuri®. Cheryl and her team understand your business, and their mission is to make your care organisation management easier, more secure and more effective through brilliant intuitive technology. Zuri® comprises a suite of solution packages tailored to meet your care planning, rostering, eMAR and HR admin requirements. IoT (Internet of Things) will become mainstream in healthcare by 2020 and beyond, and across the globe, there is an evolving focus on improving the health of the population and control spiralling healthcare costs. At Zuri®, we have a stronger focus on consumer engagement and an innovative approach to integrated 'IoT based Healthcare' ensuring your care delivery model adopts connected health technology to support your clients. © Care Software Solutions Ltd - All Rights Reserved.